My name is Danny whelan. 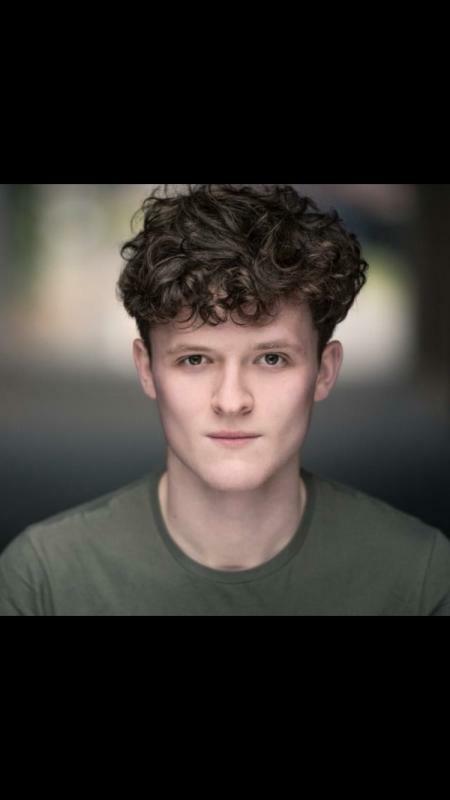 I am 23 years old and graduated Mountview Academy Of Theatre Arts I’m 2016 from the BA Musical Theatre course. I most recently appeared as ‘Leaf Coneybear’ in ‘ 25th Annual Putnam County Spelling Bee’ at the draytom arms Theatre. I am looking to get into more tv and film projects and short films. Please see below for spotlight link.